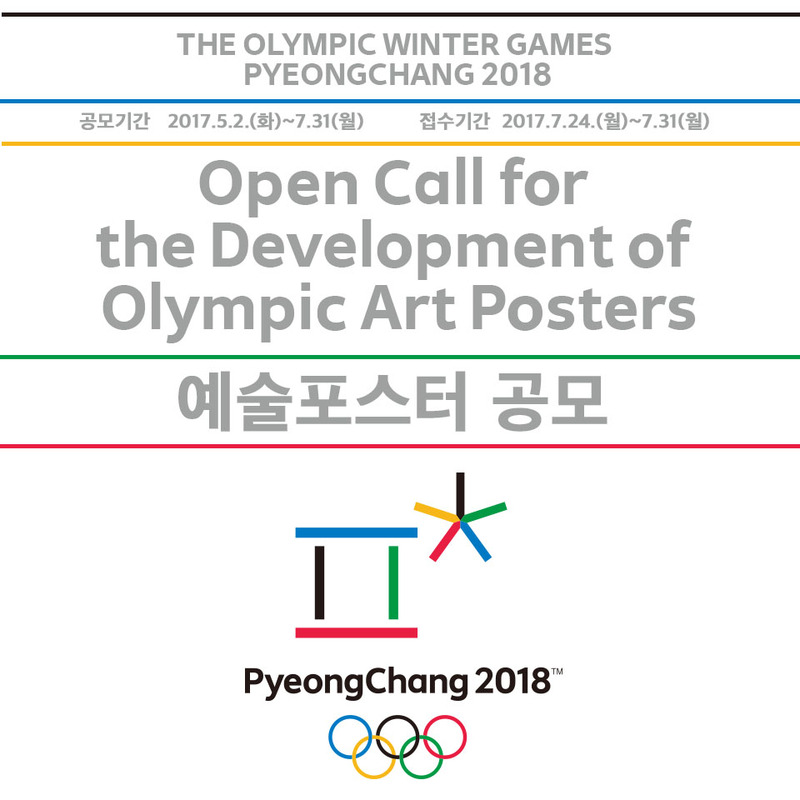 <Open Call for the Development of Art Posters for the Olympic Winter Games PyeongChang 2018> will generate public interest and create an opportunity for the cultural potential and artistic values of the Republic of Korea to be known on the global stage through an open call for art posters for the Olympic Winter Games PyeongChang 2018, which will engage top artists. 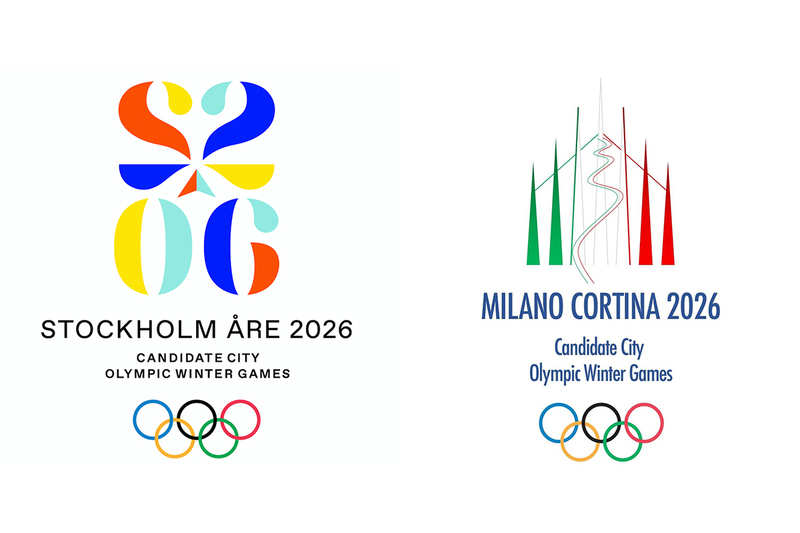 Art Posters will promote the Olympic spirit and mutual understanding by engaging artists from different areas with diverse creative ideas and to spread the message of harmony and communication through the cosmopolitan festivity of the Olympic Games. 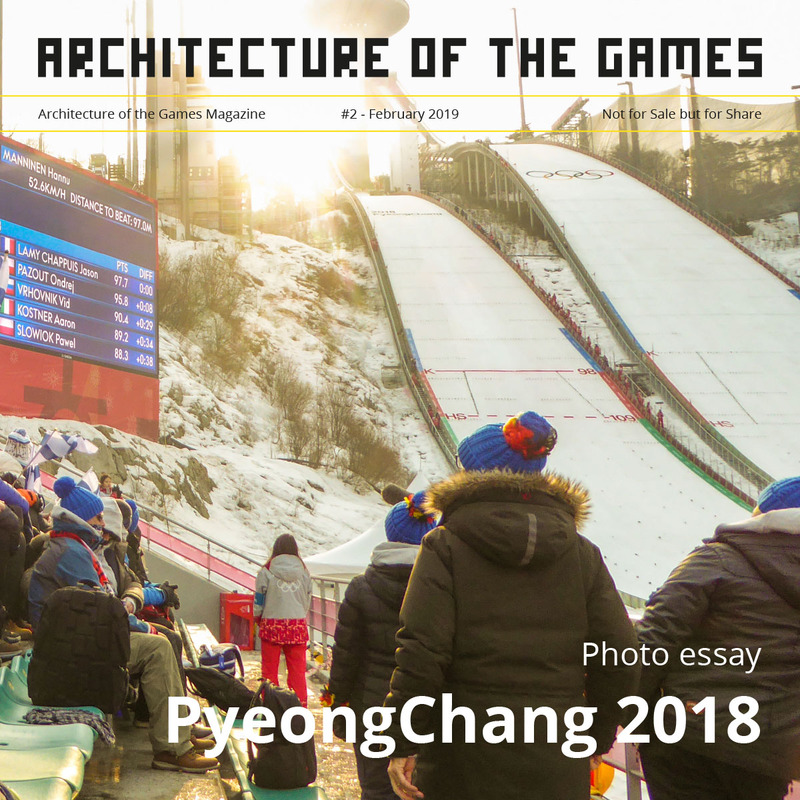 For more details please refer to the <Rules of the open call for the development of art posters for the Olympic winter games PyeongChang 2018> and the <Creative Brief>. – The optional poster(s) should be in association with the main poster, and their theme(s) can be chosen freely. – Ten million Korean won for each of the final 10 (ten) winners (individual/groups) (hereinafter “the Winners”). Brief, rules and template are available to download here.